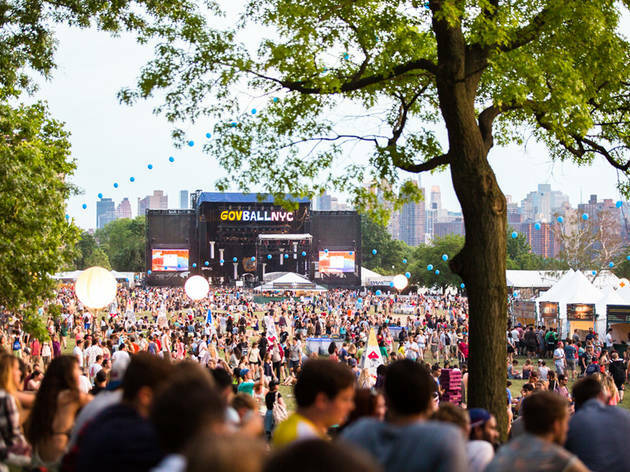 On June 2nd to 4th, the seventh annual Governors Ball music festival returns to Randalls Island Park. This year's headliners are Chicago MC Chance the Rapper (responsible for Time Out New York's best album of the year), indie-rock act Phoenix and art-metal band Tool. Other notable gets include pop prodigy Lorde, who's expected to release a new album this year, reunited electronica outfit the Avalanches, and grime MCs Skepta and Stormzy. In total, the fest will be bring 65-plus artists over three days. 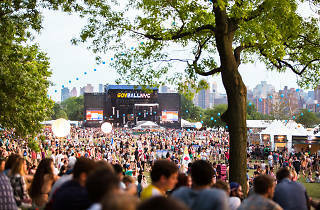 Tickets to Governors Ball go on sale Friday, January 6th at noon at govball.com.